Linda Fritz, a former automotive engineer, is an unlikely organic farmer as she claims she doesn’t like vegetables. After tasting edamame in a restaurant and then sun sugar cherry tomatoes, she decided to start growing them. From this sprouted Sun Sugar Farms, with a passion for sustainability guiding her business. “I thought if I grew these two items on a larger scale, maybe more kids would like vegetables and eat healthier since it was working for me,” she said. 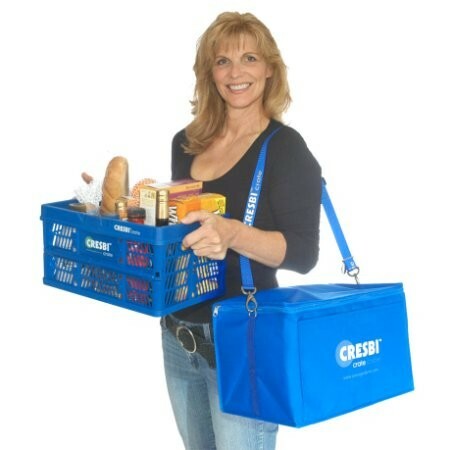 In addition to organic, sustainable practices, Fritz became a distributor for several eco-friendly products and eventually invented an alternative to grocery bags, the CRESBI Crate. Recently she wanted to stop using plastic clamshells to package her cherry tomatoes, and searched the agricultural industry for a biodegradable box that suited her needs. After a fruitless quest, Fritz decided to create a new lidded cardboard box, with whimsical shaped holes for airflow. “I tried to incorporate all the elements on the container that go into creating the produce: the sun, rain, plants, wind, heavens (please God let there be a good harvest) and even the earthworms’” she said. 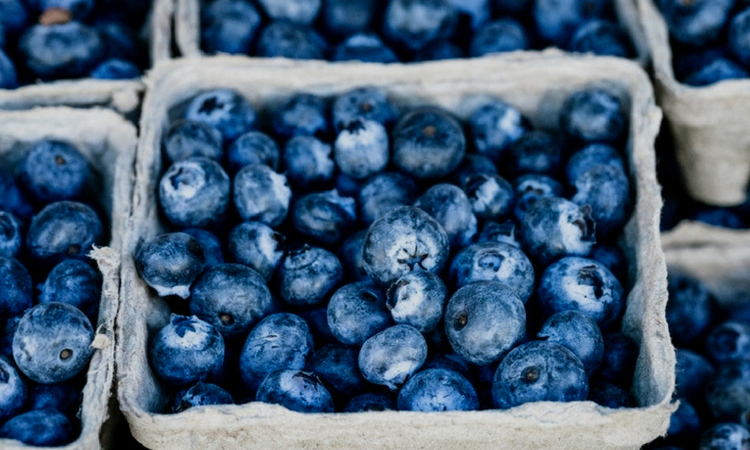 The pint boxes are ideal for smaller tomatoes, raspberries, blackberries and average-sized blueberries. Fritz said she is getting orders from customers who intend to package microgreens, figs and even soaps. To gauge the market, Fritz conducted two customer surveys. At a local Agricultural Fair she presented her new box to 90 organic-minded people in comparison to a similar product from a major distributor they chose her design two to one. The second test was at a farm tour in Kentucky where customers chose her box eight to one. Linda feels that her design provides more protection and ventilation. Additionally the orders ship with boxes laid flat, saving space, and assembly is easy. Fritz created a new lidded cardboard box, with whimsical shaped holes for airflow. For the smaller farmer this container option may be ideal because they can order small quantities. It is currently offered in a trial 25 pack, 100 and 200 packs, and up to pallets quantities. When asked about costs, Fritz said “It's actually not much more than plastic: a low profile pint in plastic costs around $0.12 for a minimum of 200, with additional shipping costs. 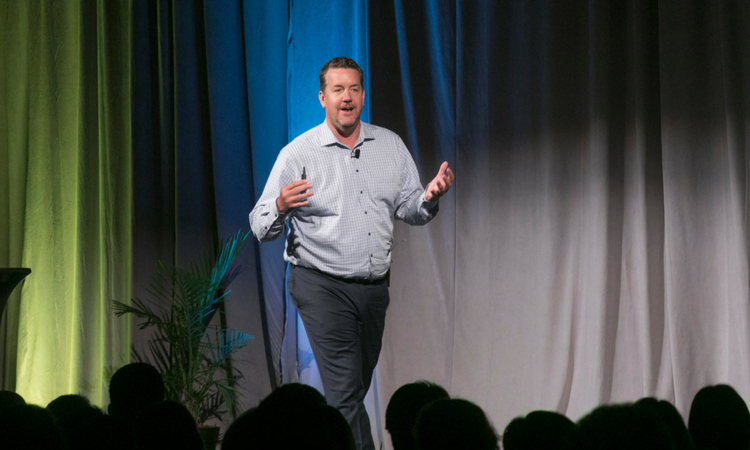 Our shipping is less because we ship flat.” Fritz plans to market to smaller farms at agricultural shows to lower costs and avoid shipping. Looking forward, she hopes to reach more farmers through a green distributor and for larger producers would like to find a robot to assemble the containers. 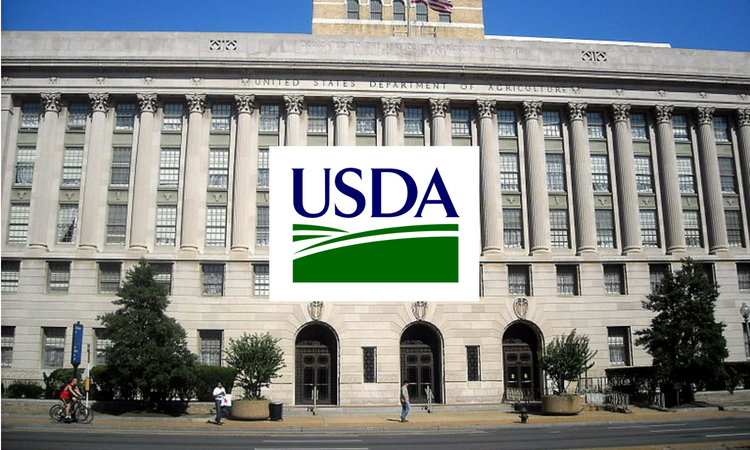 The U.S. Department of Agriculture recently appointed Dr. Jennifer Tucker as the Deputy Administrator of the USDA’s National Organic Program (NOP). Dr. Tucker served as Associate Deputy Administrator of the NOP since 2011 and takes the helm from Ruihong Gou who became the acting Deputy Administrator after Miles McEvoy left last fall. OPN sat down with Dr. Tucker to congratulate her on the appointment and get her perspective on the job responsibilities and the road ahead. 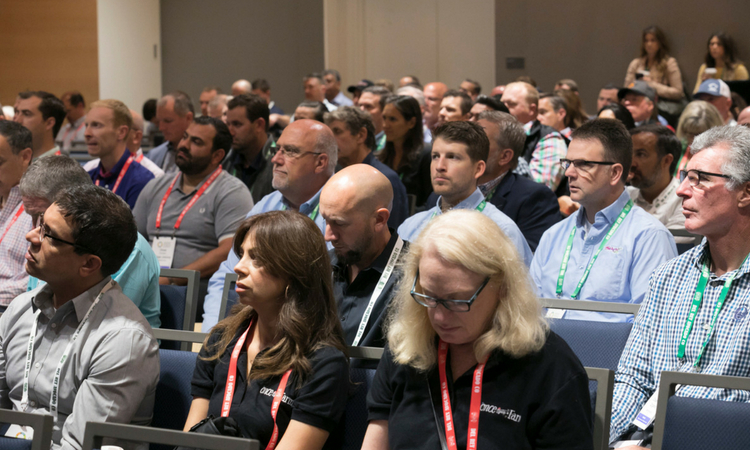 A pair of marketing experts took a deep dive into the trends, attitudes and motivations of the organic consumer and brought their data driven research to one of six educational sessions at the Organic Produce Summit.